Last year, a good friend from my snowboarding days, Nelson, decided that life was too difficult to continue. Sadly, Nelson’s joy was stolen by severe depression, and like many people, he struggled alone for a long time without getting any help. A new sportive, Nelson’s Tour De Test Valley has been set up in memory of our dear friend, to celebrate his short life, and also to raise money for the mental health charity, CALM. 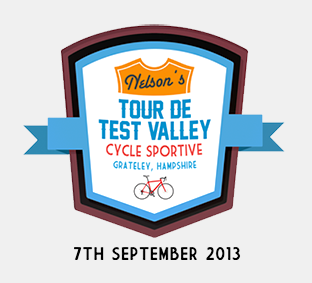 100% of the money raised will go to CALM, so please join us in September for one of three routes through the stunning Test Valley where Nelson used to enjoy riding his beloved ‘Treader.’ Enter online here or for more information, check out the website.